Now that we're about to celebrate Ava's first birthday, we have been through a lot with nursing together. 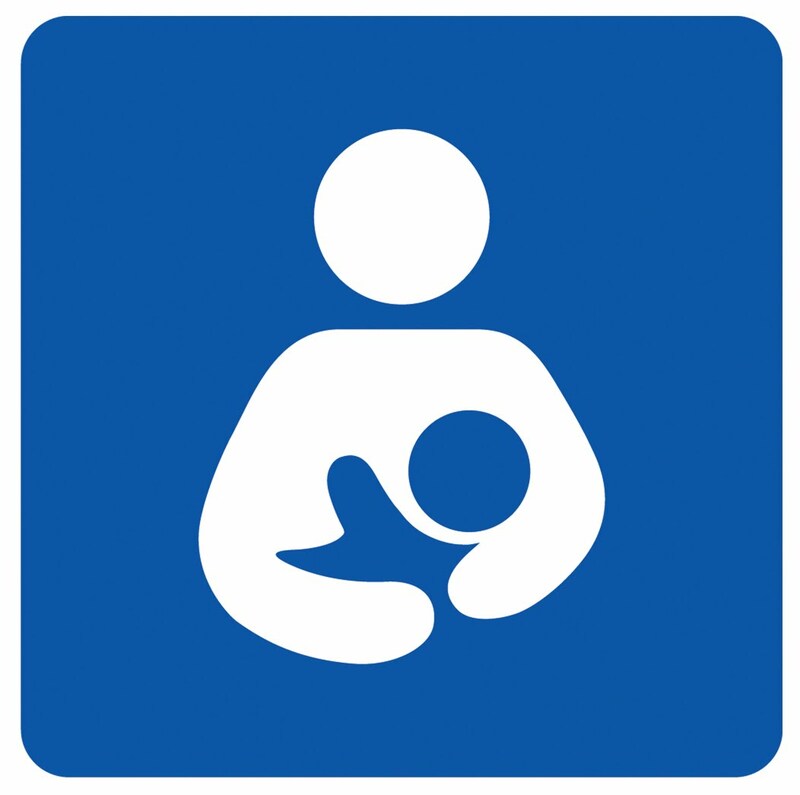 We had a challenging first few weeks to get started, but soon enough we got into a rhythm and like other breastfeeding moms know, now we can both breastfeed in our sleep! Along the way with working full time, teething, or with Ava's developmental phases, it's been so amazing to have the support and advice from other experienced nursing mothers from my La Leche League group. The organization offers mother-to-mother support with the backing of an international body that uses everything from scientific research to practical mother's wisdom to help breastfeeding families manage their everyday lifestyle within a bottle-feeding mainstream culture. If I have a question about food introduction or family sleeping strategies, I ask the group. I've become empowered by going to the meetings from the knowledge shared and in the early days it was great to learn to nurse Ava in public discreetly by watching other experienced mothers. I've learned first-hand that being a breastfeeding mother from newborn to now at almost a year, has cemented a foundation for our mother-daughter relationship that will last our lifetimes. It's a relationship that takes effort, but it's so rewarding! When the babies in Ava's nursery at daycare are sick with RSV, pneumonia, or high fevers, Ava either avoids the bug or gets a milder form since she's getting antibodies in her milk. As a working mother, it's a relief to know that Ava is in good health and that I don't have to take excessive time off of work because she's sick. Another advantage for me is that while she's still ramping up on eating solid foods and only tasting foods, I don't have to worry about her nutrition since mother's milk is designed by nature for babies and toddlers to thrive. Now it's my turn to give back! Last month, I was invited to a coffee meeting for members that were considering becoming a co-leader in the group. I was honored and excited that they thought of it. Aaron's mom served as a LLL leader when her kids were growing up and I felt like it was a great way to continue the family tradition. I hope you enjoy the application process. I certainly learned a lot. I know you'll be a great LLL Leader!